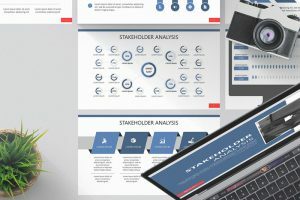 Browse through the many free infographic Powerpoint templates provided to find the one that is perfect for your project. 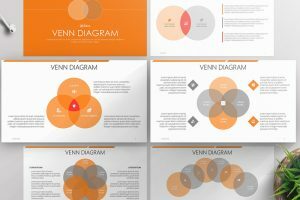 Using infographics are great ways to explain, support, and prove any points that are being discussed in the presentation. 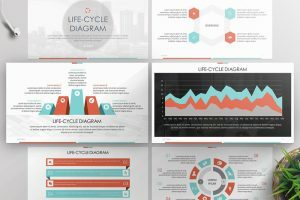 Infographics are visual images like charts, table, diagrams, and many other data type images that are used to represent information. 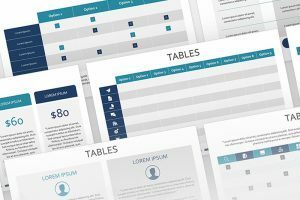 The following templates will impress you with how easy it is to customize, and how clean and organized your information looks for your viewers to get a clear message. 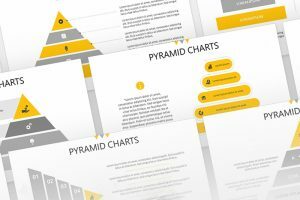 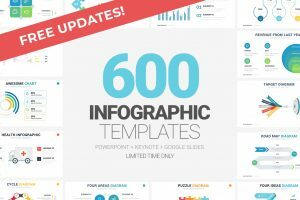 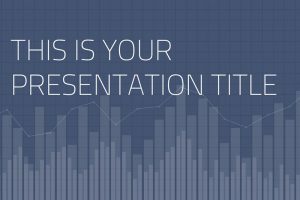 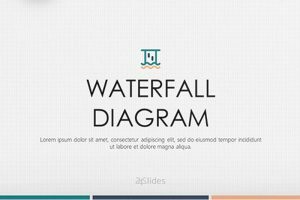 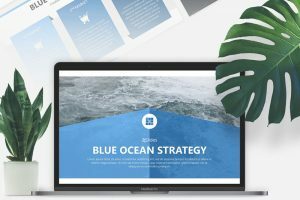 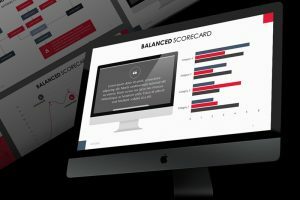 So don't stress in creating the perfect PPT infographic template for your data, when we have provided some of the best templates for you to create an outstanding presentation.